Welcome! Are you tired of trying to find out where the best apartments, condominiums, lofts, and/or townhomes are in North Austin? Have a dog and want a fenced yard? Have you had to suddenly move and need temporary housing near your children's schools? Having trouble finding which complexes have the best specials? Let Constance Robinson, an Austinite and Licensed Real Estate Agent, assist you with your Austin home search for Free! That's right, the apartment communities pay apartment locators to bring them qualified tenants and pay them out of their advertising budgets. With over twenty years in the Austin Real Estate and Mortgage Businesses and eighteen of those specializing in leasing and sales, Constance knows the Austin Metro market! Below are a FEW of her favorite communities that not only have wonderful specials right now but have wonderful management! These North, Northeast, and Northwest communities are close to Dell, Motorola, Trilogy, IBM, Texas Culinary Academy (TCA), Austin Community College (ACC), the Arboretum, 620, 360, and IBM while some are even on the UT shuttle. Did you know that some of the apartment complexes are putting up fenced back yards, have dog parks, surround sound movie theaters, dry saunas, heated pools, lap pools and even bidets? Your rental needs will be on an individual basis so please don't hesitate to constance Constance with your requirements and let her find your new apartment, townhome, townhouse, condo, loft, mid-rise or high-rise for you! Ms. Robinson knows all the pet friendly properties too, even the ones that allow big dogs, and all of the complexes with pet parks and fenced yards. Want a lap pool, heated pool, pool tables, stainless steel appliances, gas cooking? No Problem! Read Constance's testimonials and you'll quickly see how her services can save you a lot of time and money! These are just a few of many great properties in NW, North, NE, and Central Austin. There's no way Constance could update prices every day as she has to have the time to contact the properties for her clients and she is also busy out the complexes. Just contact her and tell her what you're looking for and she will find it! WANT TO LIVE IN A 24-HOUR MAINTENANCE GUARANTEED CONDOMINIUM OR TOWNHOME? One pet, two pets, three pets or more? Resort style pool with a beautiful sundeck. Nature preserve settings and washer and dryer included. Restricted breeds okay AND they will allow more than two pets per apartment (yes, you read that right). Shoppping at The Arboretum, The Domain or Great Hills with too many restaurants and shops to name. One bedrooms starting at $1000.00/month up to three bedrooms. Want the amenities of an apartment complex but the feel of a home with a back yard? This complex has one of the largest fitness centers in Austin along with a 3 mile running trail, dog park, pools, and lots of community events. PLUS, unlike a landlord/owner that will only promise you that he'll fix things, this property guarantees a 24 hour maintenance guarantee, And, you're a busy professional, let them take care of the yard work! One bedroom with study (den) attached garage, and a beautiful fenced in yard. Stainless steel appliances and granite countertops. This unit is leasing for $1770.00/month which is a great price considering you KNOW your needs will be taken care of with this great management company. One bedrooms with fenced in back yards available for $1175.00/month for August with 1030 sq. ft.
YARDS GO FAST IN AUSTIN SO CONTACT CONSTANCE TODAY. 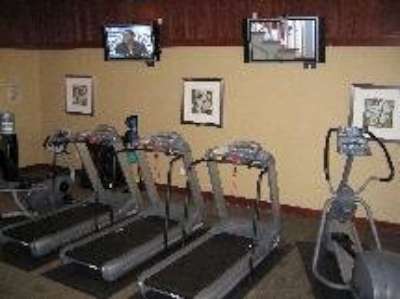 Walk to the many shops, grocery stores (HEB,Sprouts, Central Market and Randalls) and restaurants. That's what everyone loves about the Arboretum, walk to Petco, Starbucks, Macaroni Bar and Grill, the movies, Barns and Nobles, Michael's, Pottery Barn, Banana Republic, Victoria's Secret, The Gap, just to name a few. Don't want to walk a few block's, the Metro City Bus has an express bus where you can park and ride just a few blocks away and a little known fact is there is an express bus to the University of Texas. The Arboretum is all about location; minutes to 183 or minutes to MOPAC and even closer to 360/Capital of Texas Hwy. The above property even has one and two bedroom units with fenced in back yards! 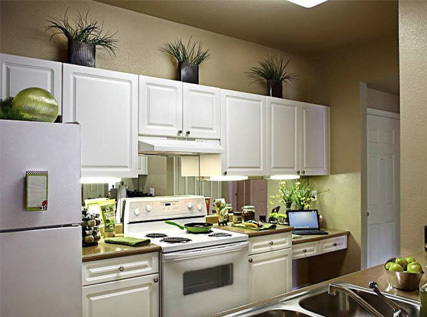 ALSO IN THE ARBORETUM : Older complex but upgraded appliances and faux wood flooring for less per month! Fantastic pricing for a place that's IN the Arboretum. They even have units with 6ft. wooden fenced in back yards that lead out onto the beautiful canyon. GREAT COMPLEX IN THE ARBORETUM WITH GREAT PRICES! My client's view on the left from her 3rd floor unit. Some of the first floor units have wonderful lawn areas outside of the patios that meet up to the woods. Remember, summer time is Austin's busiest moving time so if you are now looking, there aren't that many left however; I know all of the properties. If a view is not a big deal to you then you'll just save more money. Wood-burning fireplaces in some units, top floors have vaulted ceilings, bookshelves and linen closets in some units, ceiling fans, full-size washer dryer connections in ALL units, ceramic bath tubs, breakfast bars, and high-speed Internet access ready. Two pools with multi-level sun decks, exercise and weight room, fantastic wooded and canyon views, two laundry facilities, and assigned covered parking available. Some units upgraded with stainless steel appliances, new carpeting and fixtures. All of this on 25 acres of greenbelts in the Arboretum! Lots of one bedrooms at this community, walk 4 blocks to the UT Express. FanTASTIC Roomie Floor plans where the bedrooms are on opposite sides of the apartment with their own bathrooms. 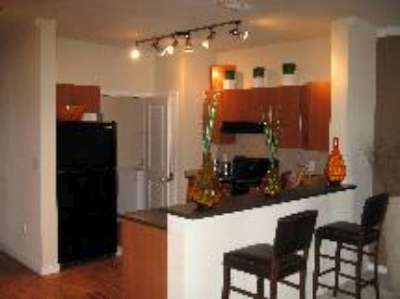 NEED AN APARTMENT ON THE UT SHUTTLE IN NORTHWEST AUSTIN? Great A+ property that's undergone a 5 million dollar renovation. All units have full size washer/dryer connections. New, huge, enclosed doggie park where you can let your pup run free! Some units have fenced back yards and they have a great fenced in dog park! Contact Constance because she knows where all the yards and dog parks are located at the apartment complexes and condominiums. She only leases properties that have 24 hour maintenance guarantees and have on-site Management. Constance does not lease individually owned properties because she can't be certain that the landlord will take care of your AC or anything else within 24 hours. Built by a fantastic, highly awarded, Environmental Condominium Builder that still owns and Manages this property that is only 3 years old. 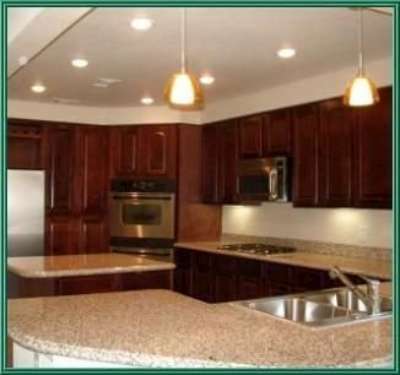 Full granite slab counter tops, commercial grade stainless steel appliances and high end fixtures. Large dogs accepted. Fantastic on-site Management. Some units with attached garages and detached garages are also available. This is a WOW property and Constance considers them an A+++ community. Elegant club house with billiards and shuffleboard plus a Roman spa and steam room along with a state-of-the-art fitness center. Swimming and water valley ball pools in a gorgeous natural setting in Westlake Hills. 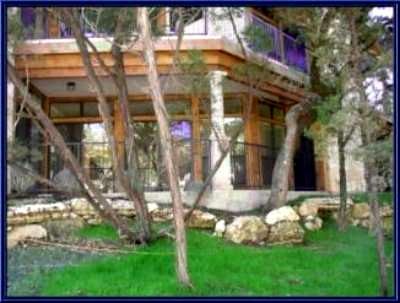 Twenty-one acres of nature conservancy and Lake Austin! This property has custom home features and qualities seldom seen in for rent properties. Lots of light, sit on your huge patio and just feel the peace and quiet. Gas cooking and heating! Built-in bookshelves, plant ledges, steeping tubs, stand up steam showers available, superior sound control and energy efficient. Direct access garages and wood burning fireplaces also available. Two pools, billiards, luxurious business room, shuffleboard, and free trash pickup. Some units have fireplaces in the living AND master bedrooms while others even have a bidet (unheard of in rental complexes). Large dogs welcome! Fantastic Management! Building but still want to live in a luxurious condo in Westlake? This community also offers 6 month leases. ASAP MOVE-IN: 1/1 636 sq. ft. leasing for $761.00/month with washer and dryer connections. and they are wonderful! When people love where they work, they their tenants accordingly.....great property. Macy's and many, many upscale shops. restaurants and then walk home? This is your place. Three newer and one brand new one preleasing now; urban style complexes with garage parking included. Some units with fenced in back yards! LEANDER AND WANT A YARD? Brand new properties with faux wood flooring! Available immediated with is a 657 sq. ft. unit for $1062.00/month with a fenced in back yard, pet park, faux wood flooring, stainless appliances, granite countertops, valet trash. Be the first to live in this apartment. One bedroom, 617 sq. 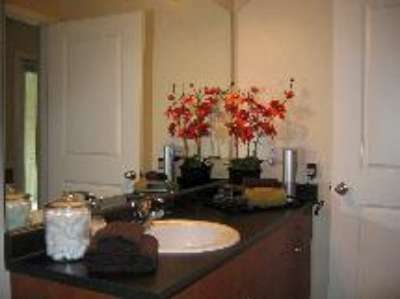 ft., stainless appliances, faux wood flooring with fence din back yard, $1010.00/month. One bedroom, 674 sq. ft., carpeting, fenced in back yard, $1025.00/month. HUGE DOG PARK, some units with fenced yards. 630 sq. ft. , hardwood floors, fenced LARGE back yard $1034.00/mo. 2/2's with a garage,1050 sq. ft.
3/2's with garages, 1438 sq. ft. and 1630 sq. ft.
Washers and dryers included in all units. Just tell her what you're looking for and she can find it for you. are at the complexes in the Austin Metro area. Constance only leases properties that have a 24 hour maintenance guarantee where she knows her clients will be taken care of (like air-conditioning because the landlord can't afford the repairs -true story and something to think about). When you lease with a well known Management Company, they take care of their tenants. 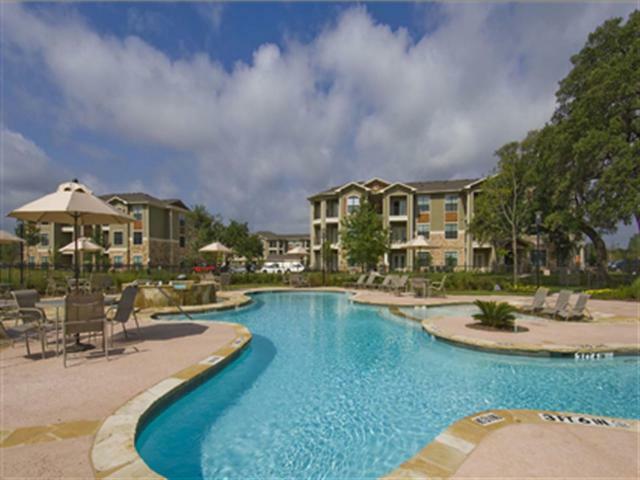 THANK YOU FOR VIEWING AUSTIN APARTMENT KEY'S FAVORITE PROPERTIES.